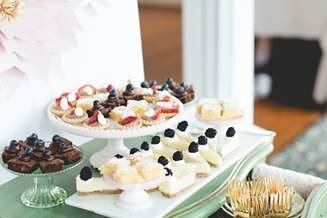 Bridal and baby showers are truly two of life’s most sweetest celebrations. 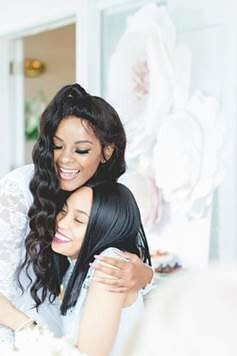 It’s a time when anticipation of that very special day - that day of “I do’s” and tender coos - bring together big smiles, laughter and happy tears with endearing family and friends. 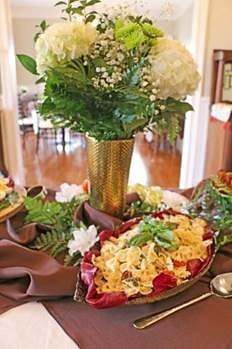 Stone Mountain Manor offers multiple spaces to celebrate her day your way. 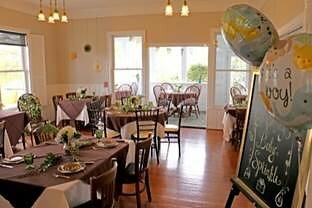 Shower the expecting mommy or blushing bride with lots of love in our spacious dining room or elegant sun porch with large, picturesque windows. Or host a more refined garden tea party with strumpets and scones. Before the celebration ends, gift your bestie with an overnight retreat in one of our seven luxurious hotel guestrooms with complimentary gourmet breakfast. 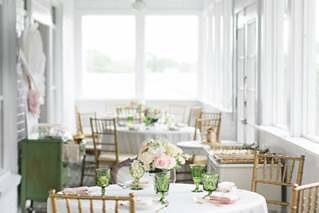 Our events team is ready to help you host her magical baby or bridal shower. Contact us for a consultation and quote.